Wrinkles under the eyes can jeopardize the entire beauty of your face. Women fret over such things and spend hours and hours in the parlor, burning a hole in their pocket as well as resort to expensive treatment methods. 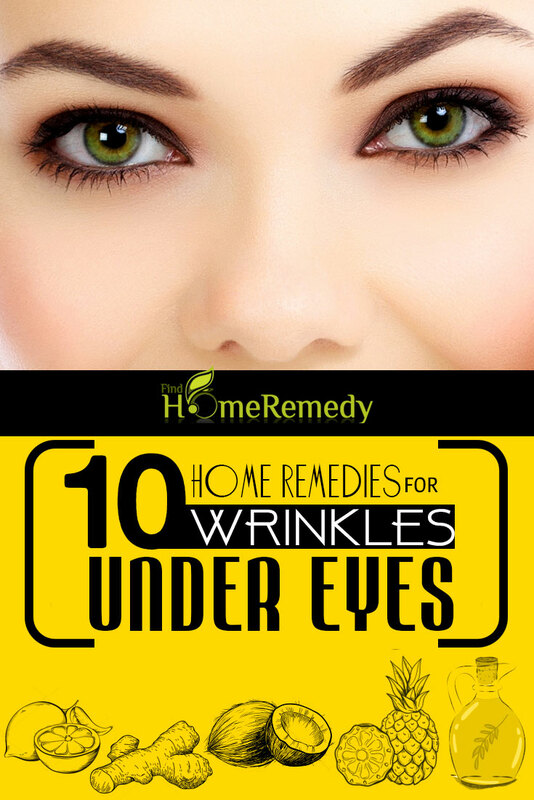 The fact is that wrinkles under the eyes can be treated at home with simple home remedies by spending much less time than what you commit in beauty salons. Here are some quick remedies that you can make a habit of to treat as well as prevent further instances of wrinkles under the eyes. The juice of pineapples is known to have an active enzyme known as bromelain, which is an anti inflammatory agent and a natural form of alpha hydroxy acid that can help treat wrinkles. Take some pineapple juice and apply on the eye wrinkles. Pineapple has astringent properties as well and help in exfoliation of skin. Leave the juice on the skin for twenty minutes and wash off. Making this a habit can help you treat wrinkles in general and also in preventing the early onset of wrinkles. 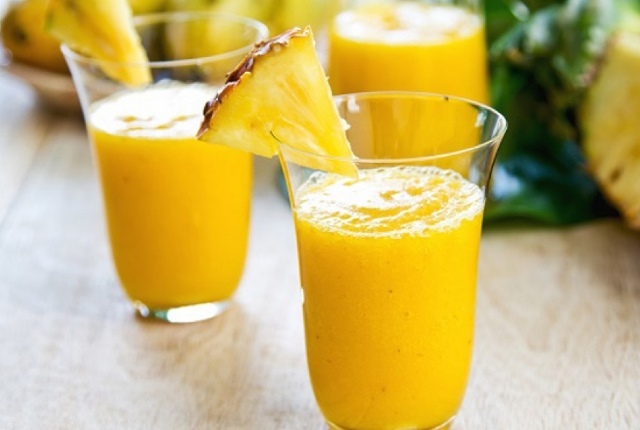 Pineapple juice helps in reducing fine lines and wrinkles on your face and also in delicate areas like under the eyes. 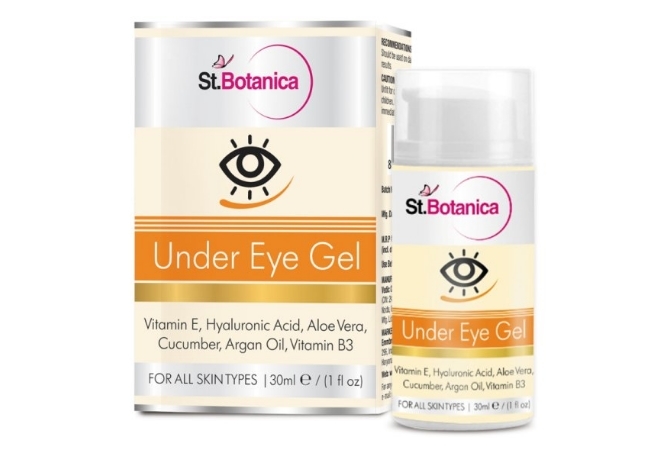 Skin under the eyes is very delicate and requires daily moisturizing to keep it away from damage and wrinkles. 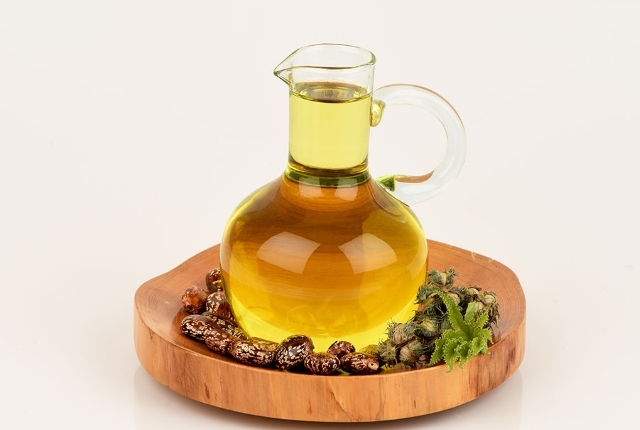 Castor oil acts as a rich moisturizer that can be used daily for keeping the skin under the eyes soft and supple and also preventing wrinkles from appearing. Dip your index finger in castor oil and apply under the eyes. Remember not to over moisturize the area as this can lead to puffy eyes. Leave it overnight. The thick consistency of castor oil will help in keeping the area well moisturized and prevent fine lines from appearing. Massaging the skin under the eyes gently for a few seconds can make a whole lot of difference in preventing wrinkles under the eyes. 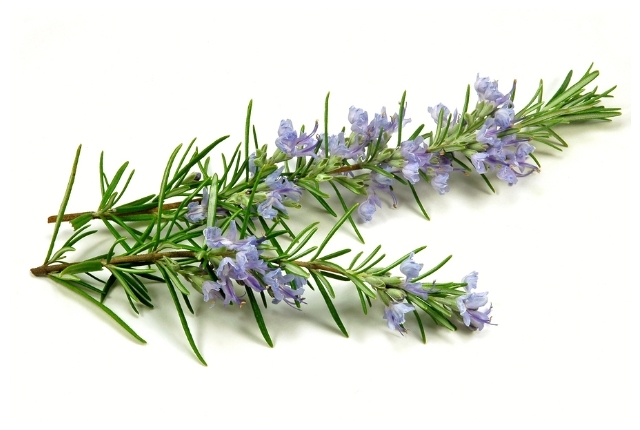 Using an essential oil like rosemary can help protect as well as nourish the skin too. Take some rosemary oil and apply under the eyes. Massage gently in an upward stroke, mimicking a boat shape. Doing this every day for a few minutes will even out the fine lines and wrinkles that have formed and also prevent further formation of wrinkles. Lack of adequate moisture can cause the skin to break under pressure and this will cause wrinkle lines. When the skin is delicate as in the case of skin under the eyes, the wrinkle lines can form faster than usual and can become difficult to remove as well. 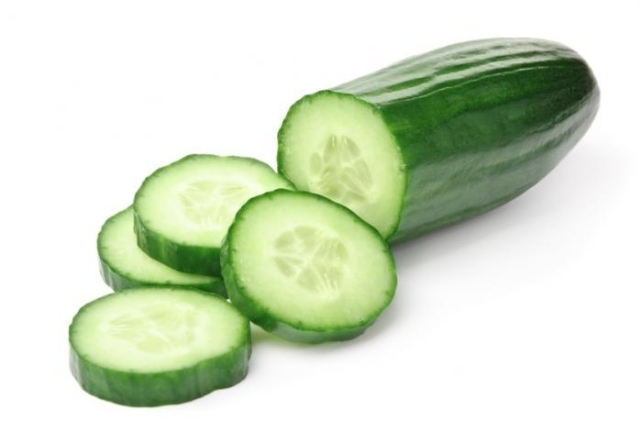 A good way to ensure that your skin under the eyes is well moisturized and the dark circles and skin pigmentation are kept away is to use cucumber slices for moisturizing the area. Slice cucumber and cool the slices by placing them in the refrigerator. These slices can be used under the eyes and left on for 15 minutes every day. 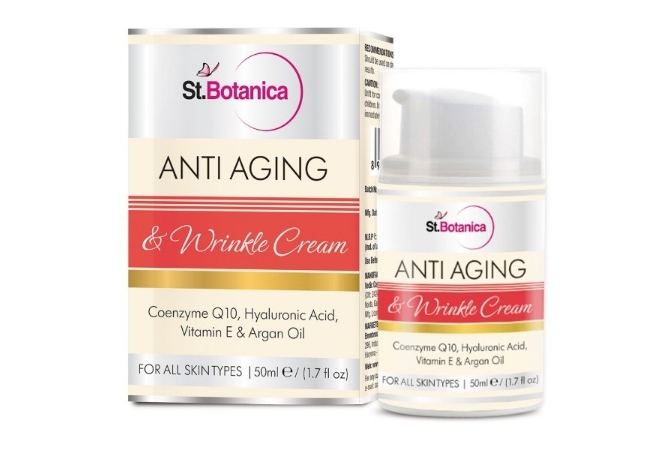 This is an excellent way to keep away from wrinkles and skin dryness. 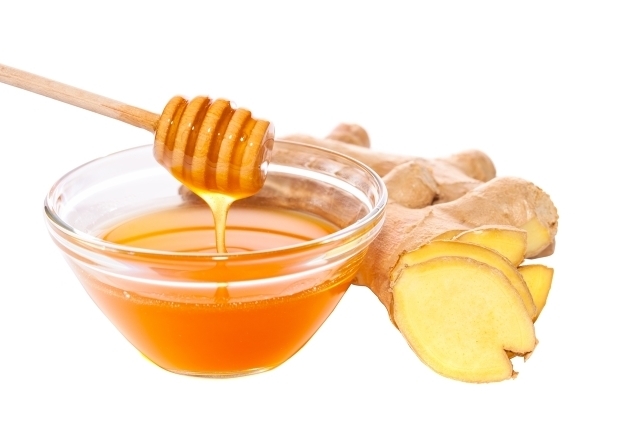 Honey is a natural moisturizer and humectant and ginger helps in increasing the blood circulation to the area. Take a teaspoon of ginger extract and add half a teaspoon if honey to this. Massage under the eyes using this mixture for ten minutes every day. Remember to be very gentle on the skin. Leave it for an hour and wash off. This will ensure that the skin under the eyes is well nourished with good blood circulation, and moisturized as well to prevent wrinkle lines from appearing. The fat in coconut oil will help the skin get nourished and this will also help in preventing and reversing wrinkle lines from the skin. Take virgin coconut oil and gently massage into the skin under your eyes. Coconut oil has many nutrients that help the skin to bask in health and softness and all the wrinkle lines will be removed with ten minutes of soft massaging every day. 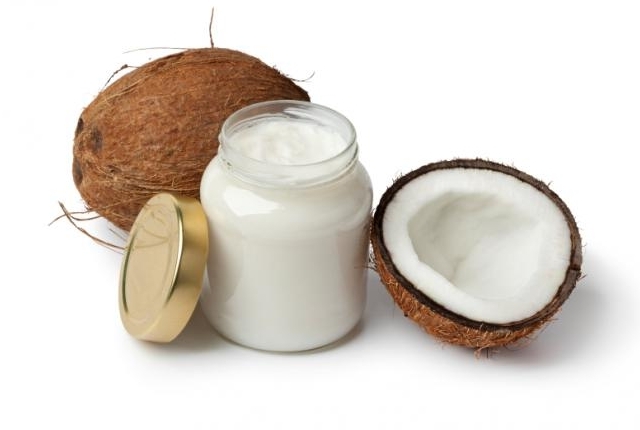 Leave a coat of coconut oil under your eyes in the night to keep the skin soft and supple when you wake up. 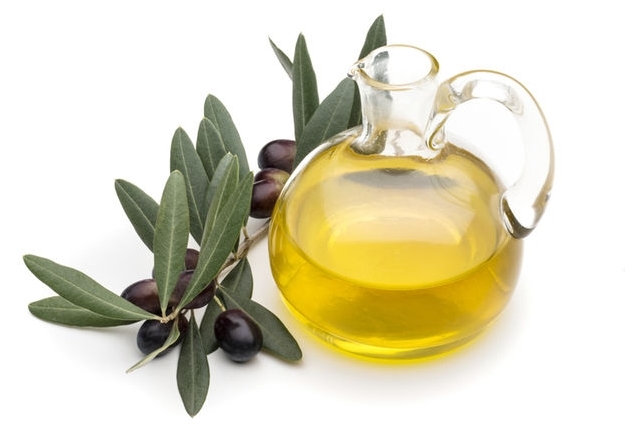 Another oil that is very useful for deep moisturizing your skin is olive oil. Virgin olive oil is also a humectant like honey and helps in retaining the moisture on the skin. Take olive oil and slightly warm it. This can then be applied under the eyes. Massage with your index finger for a few minutes and leave it on. Olive oil can be applied at night as well so that the skin remains free from wrinkles in the morning. 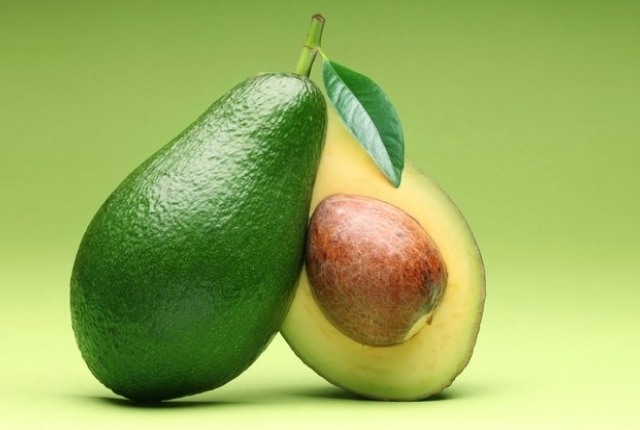 Avocados are high in fat and hence an apt treatment for wrinkles under the eyes. Slice an avocado and leave it on the eyes, making sure to cover the area under the eyes as well. Leave it on for fifteen minutes, making sure that you press gently on the slices so that the natural oils seep through the skin and nourish the skin, taking away all woes of wrinkles lines and dark circles. If you have more time available, take an avocado and mash it to a paste. The paste can be applied under the eyes and left on for twenty minutes. Rinse off to get glowing and wrinkle free skin. 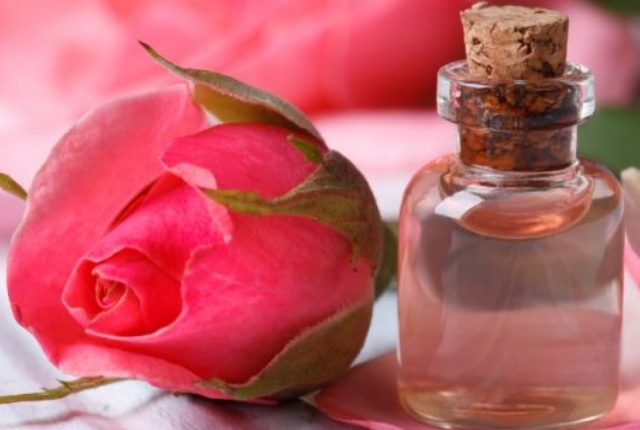 Rosewater is a toning and rejuvenating agent and helps in treating wrinkles and also preventing loosening of the skin. Take rose water and dab under the eyes. Allow it to air dry and remain on the skin. Doing this twice every day will help in treating wrinkles under the eyes and prevent further lines from appearing. 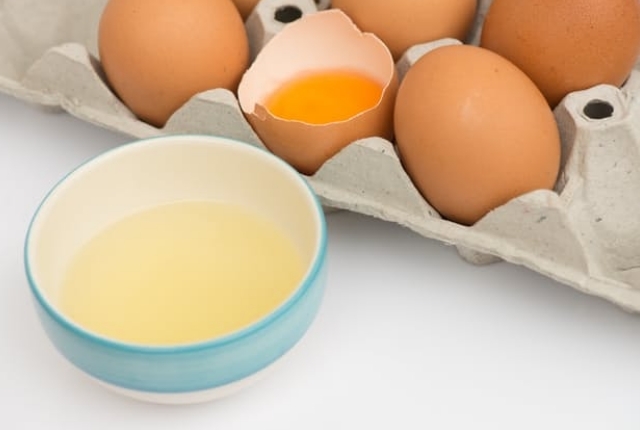 Egg whites are known for its skin tightening action and this will help in reducing wrinkles and also preventing premature wrinkles from appearing. Take some egg white and leave a layer under the skin. When the skin starts getting pulled, wash off. As egg whites are skin tightening agents, do not leave them under the eyes for long periods as the delicate skin can get pulled too much and become loose, causing eye bags.